Have you ever wondered who the voice artist for the CNN tagline “This is CNN” is? Or found similarities between that and the voice of Darth Vader in ‘Star Wars: A New Hope’ (1977), its sequels, and Mufasa in ‘The Lion King'(1994)? 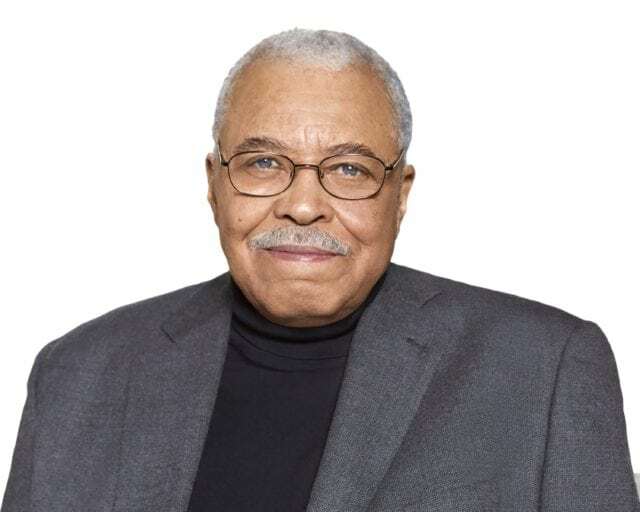 Well, that voice belongs to veteran actor and voice-over artist James Earl Jones. The distinguished and versatile actor, who has been hailed as not just having one of the best voices in show business, but also as one of the greatest actors in American history, has won multiple awards for his numerous roles. They include two Tony Awards, two Primetime Emmys, a Golden Globe Award, a Grammy Award for Best Spoken Word Album, a Screen Actors Guild Life Achievement Award, and then an Honorary Academy Award. James Earl Jones was born to Ruth and Robert Earl Jones on January 17, 1931, in Arkabutla, Mississippi. His mother worked as a maid and a teacher while his father was a boxer, butler, and chauffeur before later becoming an actor. Jones was however raised by just his mother and then later on from the age of five by his maternal grandparents, John Henry and Maggie Williams, in Jackson, Michigan, after his father left his family shortly after his birth. In his formative years, Jones was a severe stutterer. Because of this, he was selectively mute until he entered high school where his English teacher, who picked a liking to him because of his ability to write poetry, helped him overcome his reluctance to speak as well as battle the stuttering. Jones attended Browning Boys School and later Brethren High School in Brethren, Michigan before enrolling at the University of Michigan to study pre-med. While trying to become a doctor, he joined the Reserve Officer Training Corps where he said he found peace and friendship among fellow cadets. Jones later decided to switch from med to drama, graduating in 1955. After graduating, Jones took a part-time job as a carpenter at the Ramsdell Theatre in Manistee, Michigan. He was later commissioned as a second lieutenant which led to postings in Fort Benning, Fort Leonard Wood, and then Camp Hale. He later rose to first lieutenant before he was discharged from the military. James Earl Jones went back to continue his acting career in 1955, with his first work being in Shakespeare’s Othello. He went on to star in other stage and film roles like ‘Dr. Strangelove or: How I Learned to Stop Worrying and Love the Bomb’ (1964), The Comedians (1967), and then in ‘The Great White Hope’ (1969) which earned him his first Tony and Golden Globe Award. In 1977, Jones, who was a huge stutterer in the past, won a Grammy Award for Best Spoken Word Album on Great American Documents. Other notable movies and television series in which he featured in earlier on in his career include The Cay (1974), Claudine (1974), Conan the Barbarian (1982), Matewan (1987), Coming To America (1988), By Dawn’s Early Light (1990), and Heat Wave (1990). James Earl Jones, who received a measly $7,000 for voicing Darth Vader back in 1977, is now estimated to have a net worth of $45 million. This was calculated through his earnings from movies and other endorsements in a career that spans more than 60 years. Read Also: Arnold Schwarzenegger Son, Children, Maid, Wife, Net Worth, Height, is he Dead? 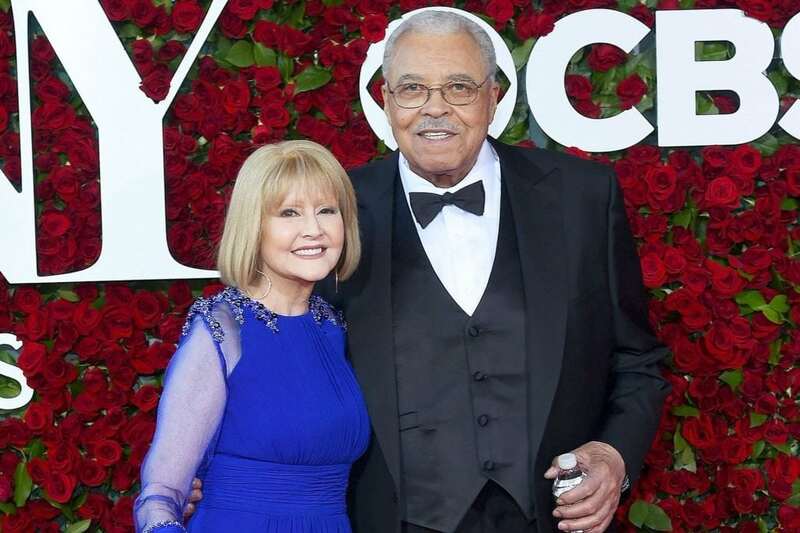 James Earl Jones was married to actress Cecilia Hart, who starred alongside him in the CBS police drama Paris, from 1982 until her death on October 16, 2016, following a one-year battle with ovarian cancer. Together the couple has just one child, a boy named Flynn Earl Jones. Before his marriage to Hart, Jones was previously married to actress and singer Julienne Marie. Their marriage lasted for only four years as they divorced in 1972. Is James Earl Jones Dead? James Earl Jones is still very much alive. In fact, the veteran actor still goes about his business, recently starring as a Chief Justice in the TNT drama series Agent X in December 2015. That same year, the Coming to America actor was a victim of the internet death hoax series which has proclaimed more than a few of our favorite television stars to be dead. Most recently, on May 25, 2017, he was present at Harvard University where he was awarded an Honorary Doctor of Arts degree.